We are engaged in developing supreme quality Aluminum pouches that are extensively used in pharmaceutical industry, computer hardware industry, beverage industry, health supplements etc. Our company is designing aluminum pouches in various sizes and capacities. These are attractive in appearance and with air-tight sealing. 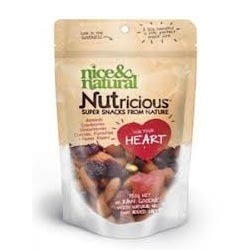 The pouches are contamination free and are light in weight. With the help of advanced technology, we offer Laminated Pouches that are water proof and offer fadeless printing. 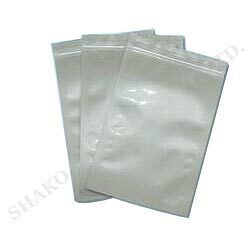 These pouches are demanded in packaging of food items, beverages, sanitary products, chemicals etc. 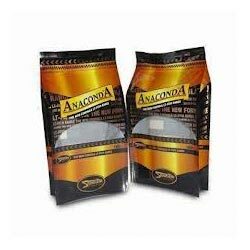 Laminated pouches are highly hygienic and heat resistant. Further, these are heat resistant and keeps the material safe and in good shape. We make these available in various sizes and shapes as per our client's requirements.